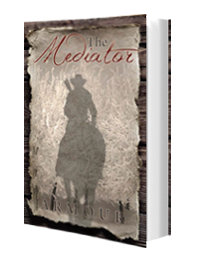 On Christmas Eve of 1876, a trail-weary preacher rides into a divided town on the verge of war. On one side looms a ruthless gang of outlaws and rustlers; on the other, the well-meaning pioneer founders of he fledgling town. In the middle stands the preacher along with a free-spirited mountain man and the most beautiful prostitute west of New Orleans. None believe that the preacher just came to preach. That he has a past with a gun becomes known, but what--or whom--he's after is not. Armour spent much of his life in the Middle East. Afoot, in the saddle, aboard felucca, boat and ship, and driving roads both crowded and known and remote and unmarked, he traversed the cities, ruins, deserts, hills, mountains, and waters of the lands of the Bible where, at times, he resided and worked on archaeological digs. 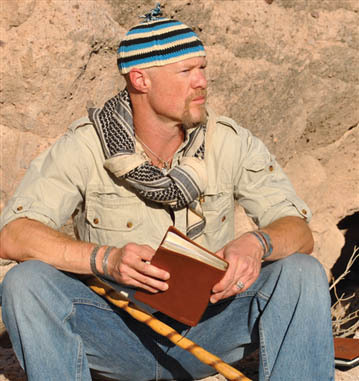 He is a freelance writer and itinerant preacher and lives in the Mojave Desert of northwest Arizona with his wife, Rachel.